13 years of age or younger. Out of the zone of safety for his/her chronological age and developmental stage. Drug dependent, including prescribed medication and/or illegal substances, and the dependency is potentially life-threatening. Absent from home for more than 24 hours before being reported to law enforcement as missing. In the company of others who could endanger his/her welfare. Absent in a way that is inconsistent with established patterns of behavior and that cannot be readily explained. Most children have an established and reasonably predictable routine. Involved in a situation that would cause a reasonable person to conclude the person should be considered at risk. May be the subject of foul play. May be unable to properly safeguard or care for him/herself due to age (young or old). Being a patient of a mental institution and is considered potentially dangerous to the patient or to others. A demonstrated potential for suicide. Possible involvement in a boating, swimming, other sporting accident or a natural disaster. The abduction involves a child 17 years of age or younger. There is confirmation of a stranger or a family abduction in which the child is believed to be in grave danger of serious bodily harm or death, and not considered a runaway. There is descriptive information about the child, the abductor and/or the suspect's vehicle to assist with the safe recovery of the victim and/or the apprehension of the suspect. 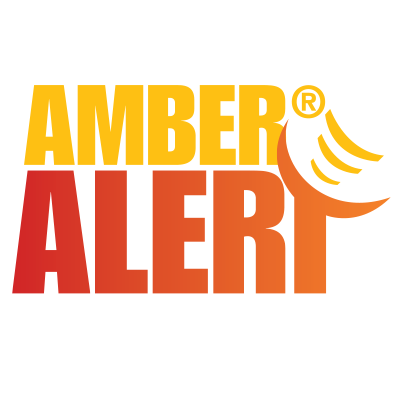 There is enough information about the child, the suspect and/or suspect's vehicle to believe an immediate broadcast alert will help.